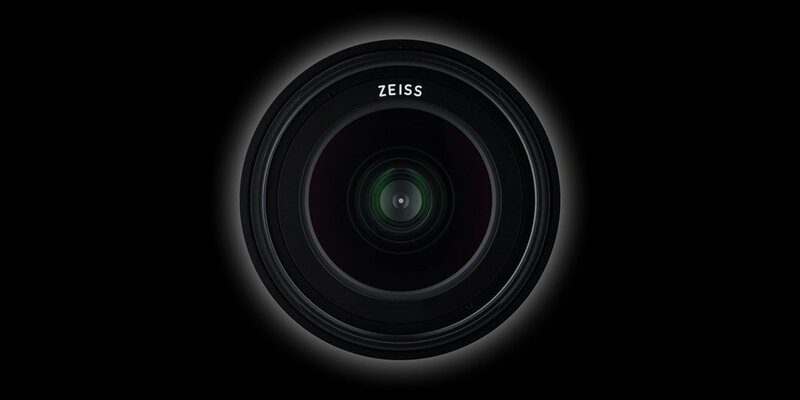 Update: the new Zeiss lens will be Loxia 2.4/85. As you can read from the comments on Facebook, this will most likely be a new Loxia or a Batis lens (Zeiss already announced three new Milvus lenses last week). This entry was posted in Zeiss and tagged Photokina 2016, Zeiss Loxia 2.4/85. Bookmark the permalink. Trackbacks are closed, but you can post a comment.